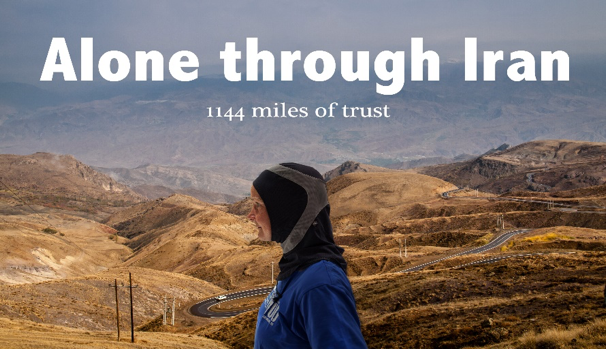 We will watch the fascinating story of Kristina Paltén, a lone Swedish woman, who began her run through Iran on September 5th 2015. She was to become the first woman ever to run across Iran. The film follows Kristina before, during and after her run and portrays both her running but also her inner journey. During this journey she challenges her own and others’ prejudices and fears by meeting the people she has heard so little about, the people along the road in Iran.